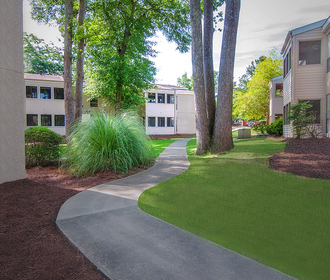 Milgen Village is a community offering a great residential environment. Our property offers a luscious landscape with plenty of trees. If you are looking for a place to live with easy interstate access, near great restaurants and a family environment then come visit us today! 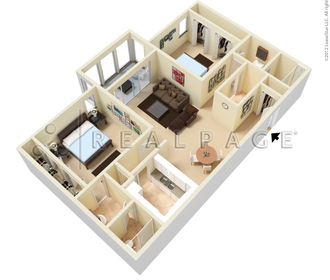 We offer attractive one and two bedroom floor plans all with screened patios. 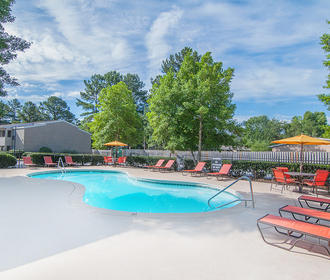 Our beautiful pool and patio is a wonderful way to spend hot summer days. Welcome home to Milgen Village.